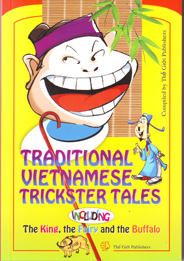 Thế Giới, Vietnam's foreign language publishing house, was established in 1957 to introduce readers around the world to Vietnam through publications in English, French, Chinese, Spanish, Russian, German, Japanese and Esperanto. 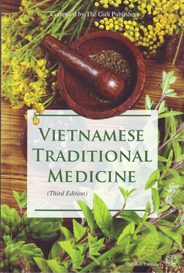 It also now publishes biligual books and books in Vietnamese. 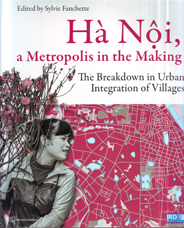 Thế Giới publishes Vietnam Cultural Window (English only), a popular bi-monthly illustrated magazine, as well as Vietnamese Studies (French version: Etudes Vietnamiennes), a quarterly academic journal. 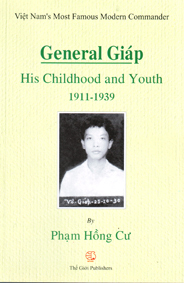 Thế Giới also offers consultancy services: its experience in translation and publishing makes it the first-rank publishing house in Vietnam for cooperative ventures in the book industry, printing, as well as translation from Vietnamese into other languages and vice-versa. Questions and Answers (A series of books in English, French, Russian, and Spanish) about contemporary matters in Vietnam, including education, religion, globalization, human rights, ethnicity, etc. Memoirs of War : the wars for national independence in different periods of Vietnamese history, especially from 1946 to 1954 and from 1954 to 1975. The Many Faces of Việt Nam : national heroes, celebrities in the political, cultural, educational, social fields and others. 1. General information about Việt Nam: geography, history, ethnic groups, religion, etc. License No. 280/GP-BC dated 14th May 2004 by the Department for Journalism, Vietnam Ministry of Information and Communications.